The cash for cars Auckland has a customer care department and Holden Dismantlers Auckland representatives that deliver an instant guaranteed price for all types of Holden cars and 4x4s. The company have various service locations throughout New Zealand to ensure quick pick-up. To find out how to sell a car without title in Auckland quickly and without hassles visit Cash for Unwanted Vehicles. Holden Dismantlers Auckland are more than just Holden wreckers! If you have a van, ute, 4WD or a truck that you need removed, just contact our team for a free cash quote. You can book our vehicle removal if you are satisfied with the quote. No matter what your vehicle condition is in, Auckland wreckers will still be interested to buy your vehicle today Auckland and North Shore wide. Holden Dismantlers Auckland continues its online presence by offering an instant quote over the phone, and regularly posts auto recycling information on the company blog and social media pages. By help of professional marketing team along with instant pricing the company hopes to attract more Auckland residents looking to sell their vehicle. Easy: we buy any car new or used up to $12,000! Fast: walk away with your money in just 30 minutes or less! Fairness: you will get a fair market price for your unwanted car! Finance: we will settle the cars finance & pay you the balance! Trade-In: GUARANTEED TO BEAT ANY TRADE-IN PRICE! WHICH MEANS YOU MAKE MORE MONEY! 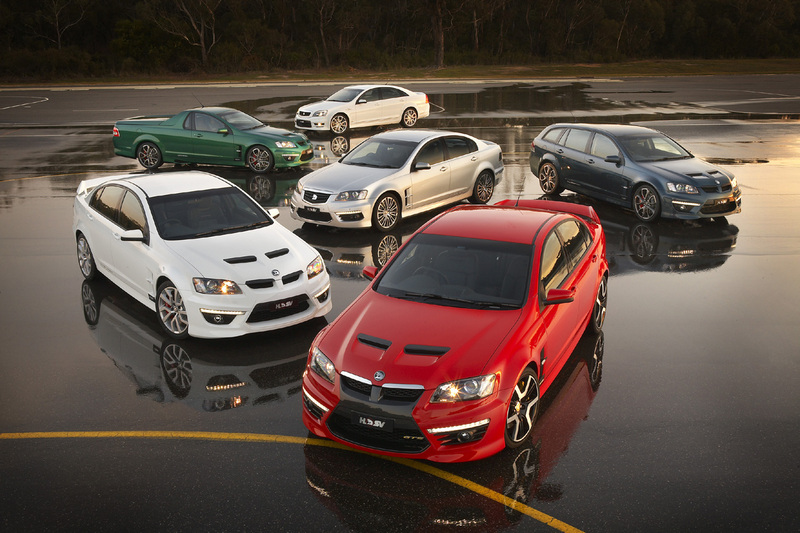 Wreckland has access to thousands of Honden Vehicle Parts to suit all Holden makes and models over the last 15 years. If we don’t have the part we can help you find it! If you require parts for any other Make or Models just ask! With over 20 years in the business if we cant find it no one can. Wreckland hase many second hand Holden engines and transmissions which have been tested and ready for you to pick up at a reduced price then buying new from the factory. competitive pricing that make us the most respected Auckland-based Holden SUV & 4X4 wrecker and dismantler. We can deliver Auckland wide or you can pick up from our yard in south Auckland. Find your local and Australia Holden salvage yards: Hamilton Holden wreckers, Christchurch Holden wreckers, Brisbane Holden wreckers, Melbourne Holden wreckers, Perth Holden wreckers. This entry was posted in auto wreck and tagged Air bag, Air conditioning compressor, Alternator, Antenna, Astra used parts, Auto transmission, Barina used parts, Batteries, Body control module, Body kit, Bonnet, Brake booster, Brake pads, Brake rotors, Bumper, Captiva used parts, Colorado used parts, Commodore used parts, Control arm, Cruze used parts, Cv joint, Diff, Door, Door handle, Engine control unit, Engine mount, Exhaust, Fog light, Fuel pump, Grille, Guard, Headlight, Holden Colorado Spares Auckland, holden commodore wreckers NEW ZEALAND, Holden Dismantlers Auckland, Holden used car parts Auckland, Holden wreckers Auckland, Holden wrecking south Auckland, Mag wheel, Manual gearbox, Mirror, Power steering pump, Power steering rack, Radiator, Radiator fan, Radiator overflow bottle, Radio, Rodeo used parts, Seat, Seat belt, Service parts, Shock, Speedo, Spring, Starter motor, Steering Wheel, Strut, Suspension, Tail gate, Tail light, Tail shaft, Tow bar, Tyre, Vectra used parts, Viva used parts, Water pump, Wheel hub bearing, Window, Window regulator, Window switch on October 25, 2016 by Moorish.